IN MY MIND, BODY, HEART AND ATTITUDE. Kundalini may feel different than what you might have experienced in a Vinyasa, Hatha or Iyengar Yoga class. Kundalini is in all yogas and is considered to be the "yoga of awareness." In kundalini we work to awaken our life force energy and open the energy centers in the body as well as the glandular, circulatory, and nervous system through movement, breathing practices and meditation. 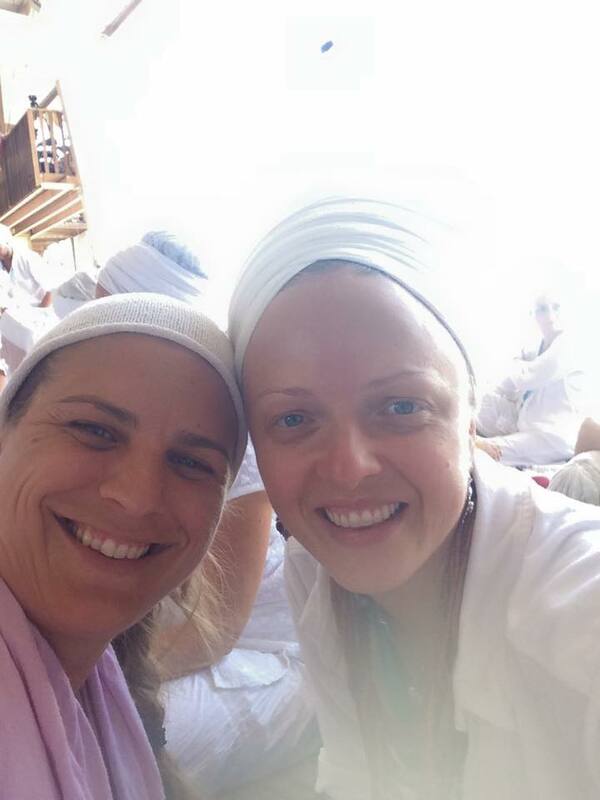 *First time to Kundalini? 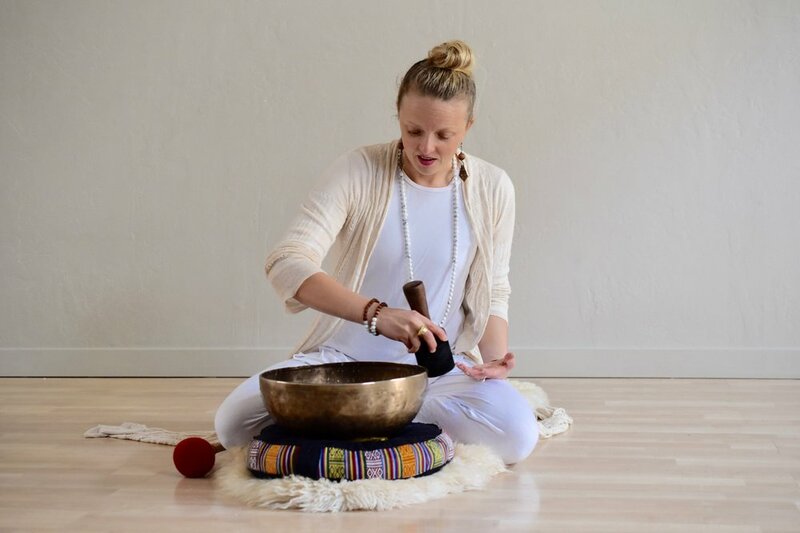 Read "8 Things I Wish I'd Known Before My First Kundalini Class" by my friend Aili Kuutan to prepare you for your first class. Sept 2: Opening to your "Care Bear Stare"
Kundalini is trending! Read some recent articles about Kundalini and its powerful effects on the human body and mind.